Magic is always in the air at the Wizarding World of Harry Potter. All around Universal Orlando's wizarding theme parks are extraordinarily detailed nods to the movies we love. One element of the films we love is the music. It might not be a surprise that the soundtracks are used from the movies. In 2014, upon the opening of the Wizarding World of Harry Potter: Diagon Alley, 48 songs were described to be used throughout both Hogsmeade and Diagon Alley. That's a lot of music! 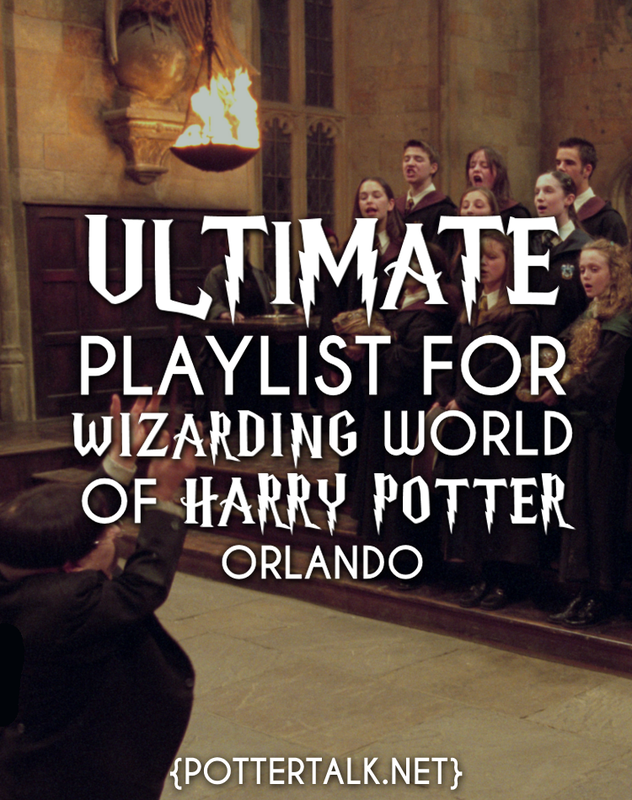 If you're on vacation at the Universal Orlando theme parks, take a moment to pause and listen to the music within the Harry Potter lands. Diagon Alley and Hogsmeade has an amazing collection of scores that will take you back to your favorite scenes from the film franchise. Below is an ultimate guide of songs you will hear, and most importantly, where. + Rita Skeeter / Goblet of Fire (As one of the more obscure songs from the film franchise, you will hear this one everywhere, especially Diagon Alley).